Normally the posts on our blog are inspired by questions frequently asked by customers. Unfortunately, the question above is not asked that often, but it should be. A welding procedure specification (WPS) is a set of instructions that if followed to the letter, insure a sound weld. A WPS will typically provide ranges rather than single values for some variables such as amperage, voltage, and travel speed. However, if we fall outside of those ranges the WPS can no longer guarantee a sound weld, and requalification may be necessary. 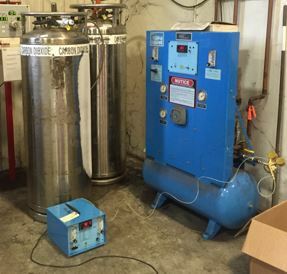 Shielding gas mixers should be calibrated annually to assure the mixture remains within code requirements. So, when should you requalify a WPS? The short answer is you requalify when the code or specification you are welding to demands it. If you are doing code work you should always reference the code or specification under which the work must be performed. Most codes have similar requirements as to when requalification of a WPS is necessary. In general, any change beyond the limits of the procedure qualification record (PQR) will require requalification. 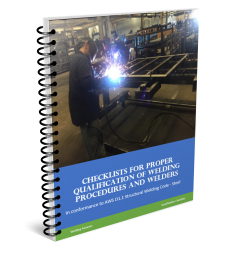 Table 10.1 of the “Welding Inspection Handbook” by the American Welding Society outlines most of the variables which can significantly affect a welder’s ability to produce a sound weld. If any of these variables change consult your code or specification to see if you need to requalify a WPS. Following is an example of investigating whether requalification is necessary. Change from tapered nozzles to ¾” ID coupled with increase from 40cfh to 45cfh to reduce issues with porosity. If we consider each of these changes individually here is how things would shake out. We reference AWS D1.1 Structural Welding Code (Steel) – Table 4.5 – PQR Essential Variable Changes Requiring WPS Requalification for SMAW, GMAW, FCAW, and GTAW and review each change. Switch from .045” to .052” – Table 4.5(10) indicates that “any increase” in filler metal diameter shall require requalification. Amperage increase from 250 to 265 staying with .045” wire – Table 4.5(12) requires requalification if the change in amperage exceeds 10%; therefore we do not need to requalify in this case since a 15 amp increase only represents a 6% change. Change in nozzle size and gas flow rate – Table 4.5 does not mention changes in nozzle size as an essential variable. However, when in doubt go to the engineer or to the customer for clarification. The change is gas flow rate is does not require requalification per Table 4.5(20). A change is only necessary if the flow rate goes up by more than 50% or is reduced by more than 20%. It is important to consider the effects of changes here as well. A change in nozzle may not be an essential variable, but if the larger nozzle hampers access and requires the welder to run a longer contact tip to work distance this could decrease the amperage to the point which require requalification. Switch from 75/25 to 90/10 argon/CO2 shielding gas – Table 4.5 (19) requires a change when the gas composition is changed exceeding code limits. In this case a change of more than 10% of the minor component requires requalification. Also, this change allows ABC to go from globular transfer into spray transfer. This is a mode of metal transfer change which also requires requalification per Table 4.5 (14). 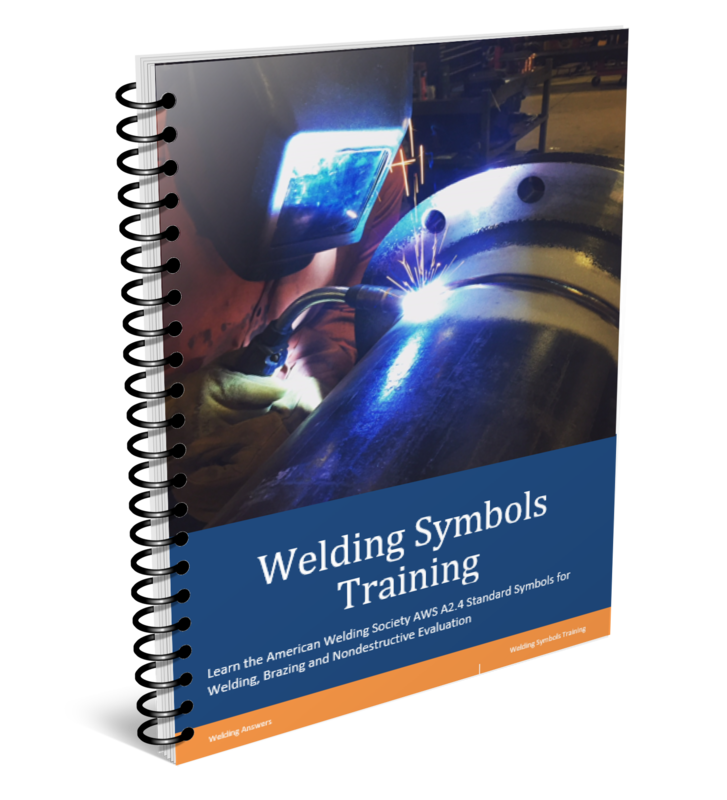 Sound knowledge of the welding process and understanding of the code or specification involved is critical. If you don’t have this at your company seek help. Many vendors, including manufacturers and distributors, may be able to provide this type of assistance. Some may do it for free, but don’t be afraid to pay for this service from a qualified professional. Not following code can be costly. I want to enhance my knowledge in welding inspections and beyond that,e.c. 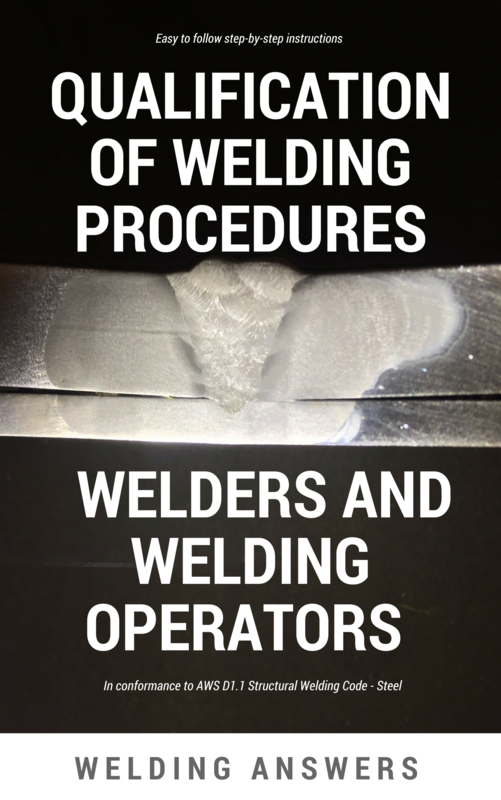 understanding the dynamics of welding.